Note, offer applies to Xbox Live Gold Membership only. 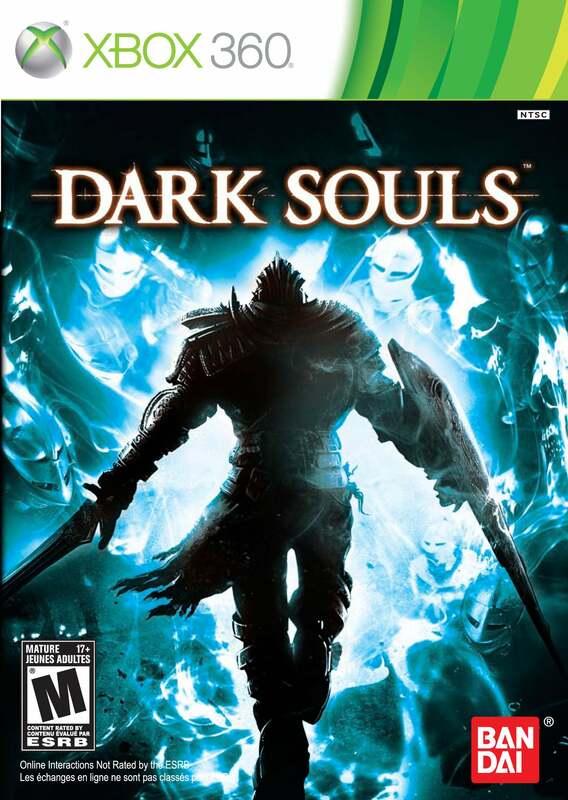 Deal Editor's Note: For a review of Dark Souls, head over to IGN. Xbox Live Gold members with an Xbox One may also take advantage of two free games (Max: The Curse of Brotherhood and Halo: Spartan Assault). These games will be announced with specific dates according to Major Nelson's Blog."